In the previous post about color palettes I showed examples of a basic or limited palette. I thought I would continue this topic by demonstrating how to create a wide range of colors using a palette of just a few colors. 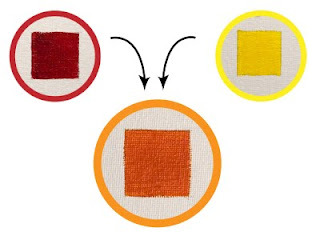 This can help us gain a better understanding of mixing color and how the pigments work together. 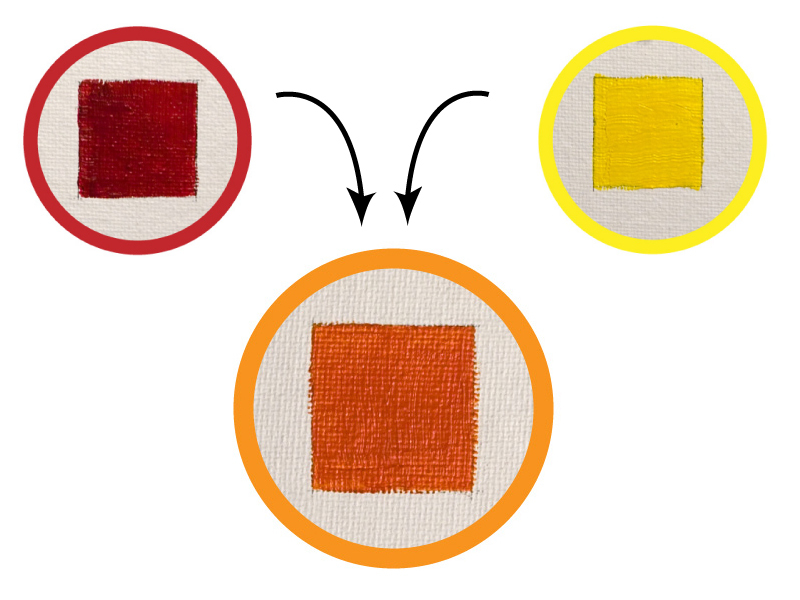 Today, I will use a limited color palette I teach my students to show that most colors can be mixed from just four paints. Here is the color palette. It is based of of the primary colors and white. We can start creating some colors by mixing a green, violet, and orange. Below you will find examples mixing the paints to get a desired color. 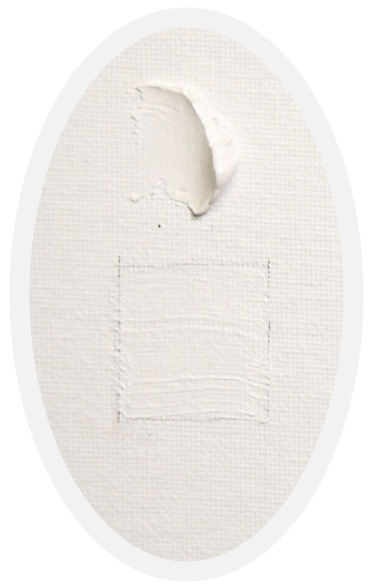 The specific properties of the final result will depend on how much of each paint we combine. 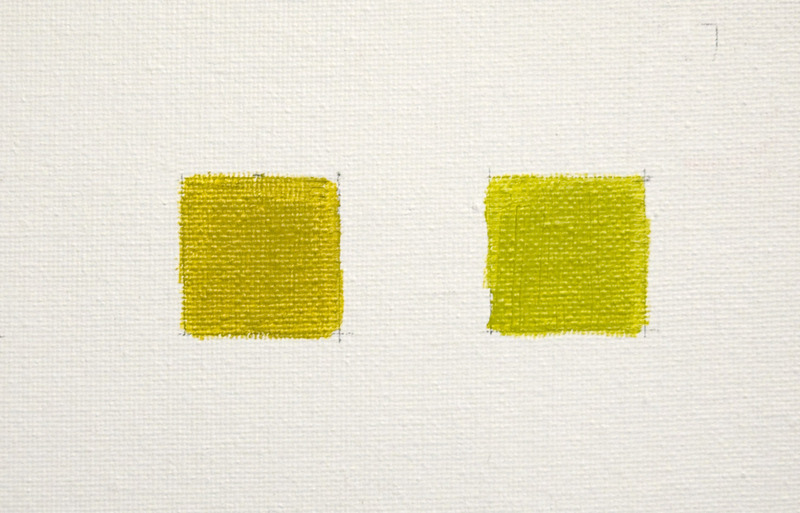 Green: Mix Ultramarine Blue and Cadmium Yellow together. Browns: We can create a brown using these paint colors. 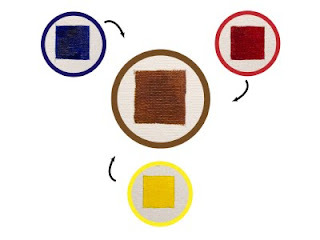 Using the information from the color wheel I can see that I can mix a brown using a blue and an orange. Since we can make an orange from Aliziran Crimson and Cadmium Yellow, we can make a brown. I could mix an orange first then add blue to the mixture or I can start from the three colors I have set out on the palette an mix the color directly. To get different versions of brown I can vary the amounts of Aliziran Crimson, Cadmium Yellow, and Ultramarine Blue I add to the mix. 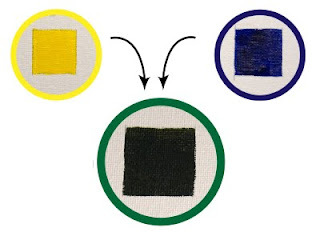 Since we are using a palette with a limited range in paint choices the colors we use to make black will be the same colors we use to make brown. Like creating the different browns making black depends on how much of each color we add. 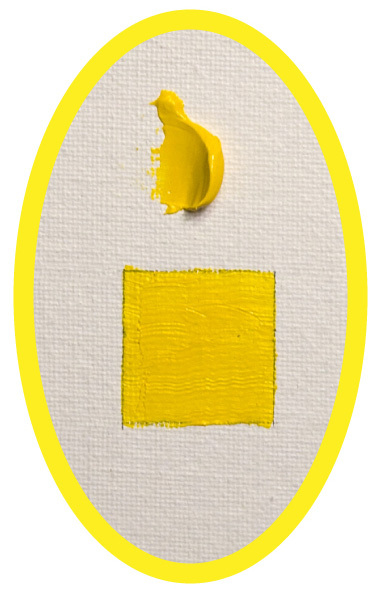 Browns will have more Aliziran Crimson and Cadmium Yellow than Ultramarine Blue. Black will have a higher ratio of blue as compared to the red and yellow. To mix a gray just add a little white to the black we just mixed up. Just like the grays we can create a tint by adding white to the color we created. Sometimes we want a color to be less saturated and more subtle. To do this we can just mute the color. 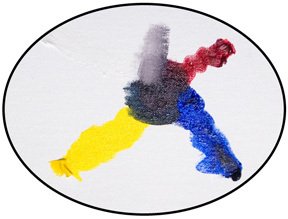 Since this is a limited palette our choices of paint color are again Aliziran Crimson, Cadmium Yellow, and Ultramarine Blue. 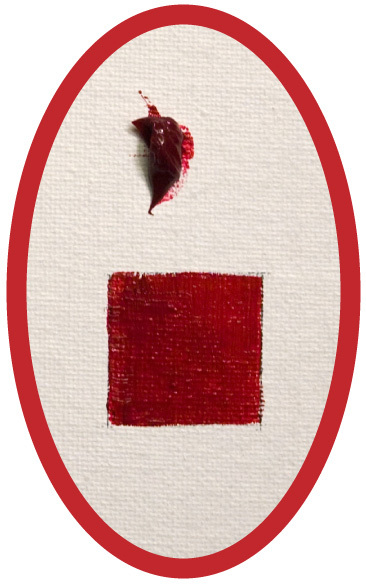 One way of muting a color is to add the complement to it. 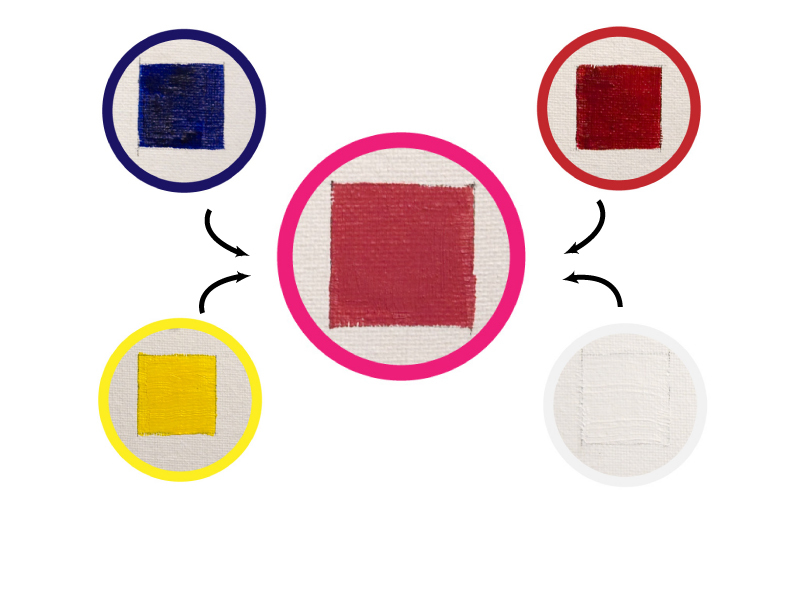 Since this palette is based off of the primary colors if we mix two paints together, the third color will be the complement. 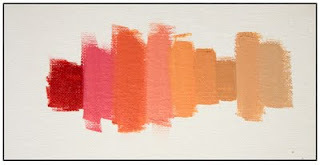 We can see that with this palette we can mix a wide variety of colors. One advantage mixing these colors from the four paint choices is that these colors will remain harmonious to each other. Try mixing some flesh tones if you are interested in painting portraits or the figure. Try mixing some greens that you might use in a landscape. 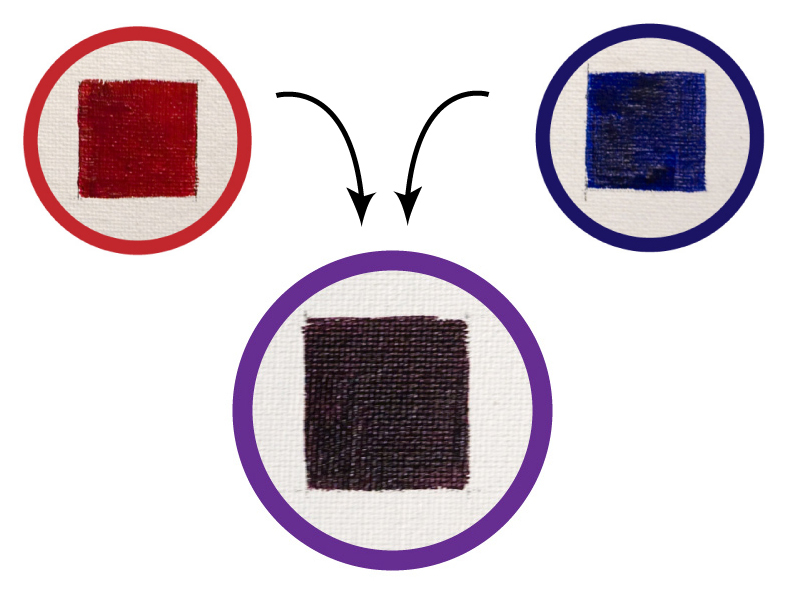 When practicing this be aware of how much paint you are adding to the mix each time. After enough practice your ability to gauge how much paint is need for the color you want will improve. Great article. 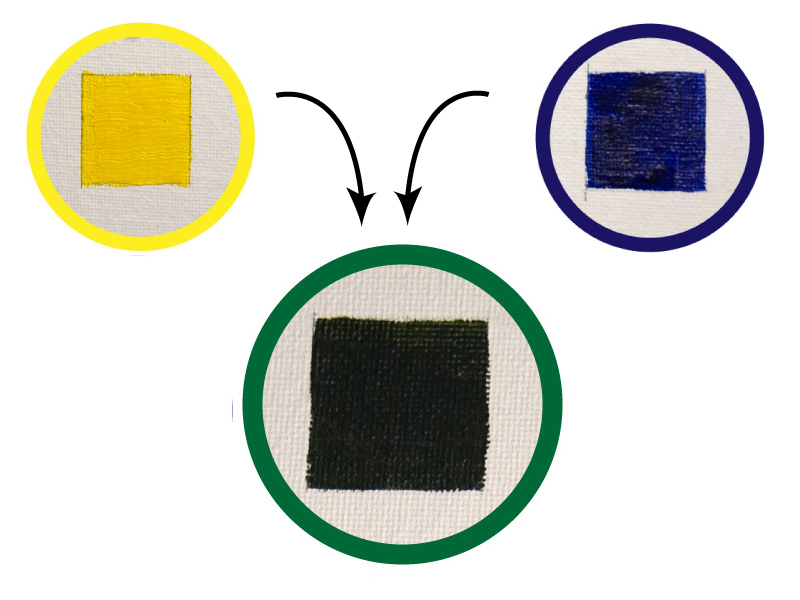 Mixing red, blue and yellow to make black has made my paintings more organic looking. Going to try the flesh tone scale. That is biggest area of opportunity. ¡Buenísimo este artículo! 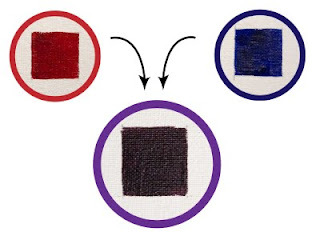 Cómo enseña a mezclar colores.